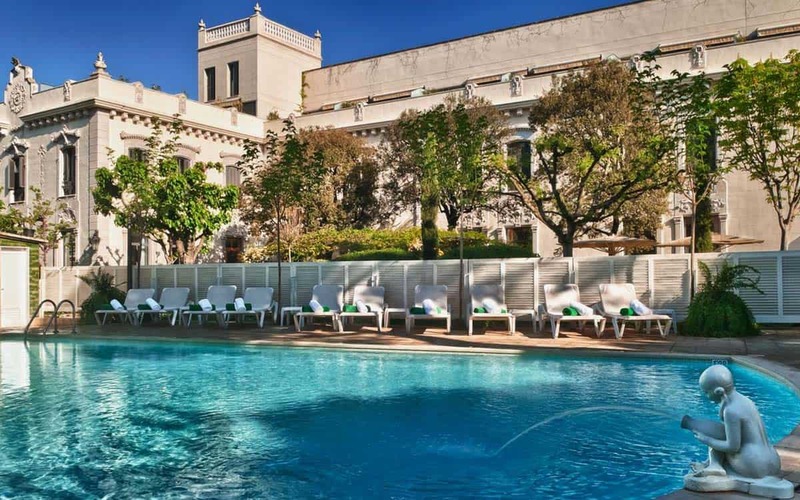 The Astoria is a classic 3-star Barcelona boutique hotel. 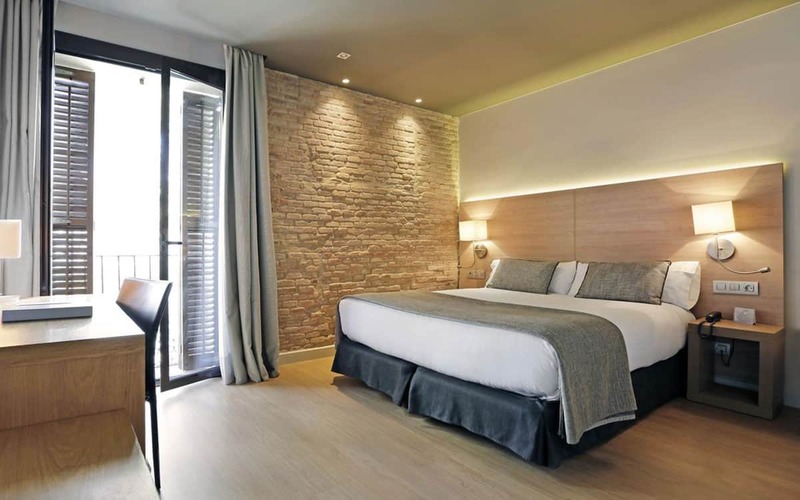 Located right off the Avinguda Diagonal, this hotel is in one of the many beautiful buildings in the Eixample district. The Astoria is both modern and elegant. 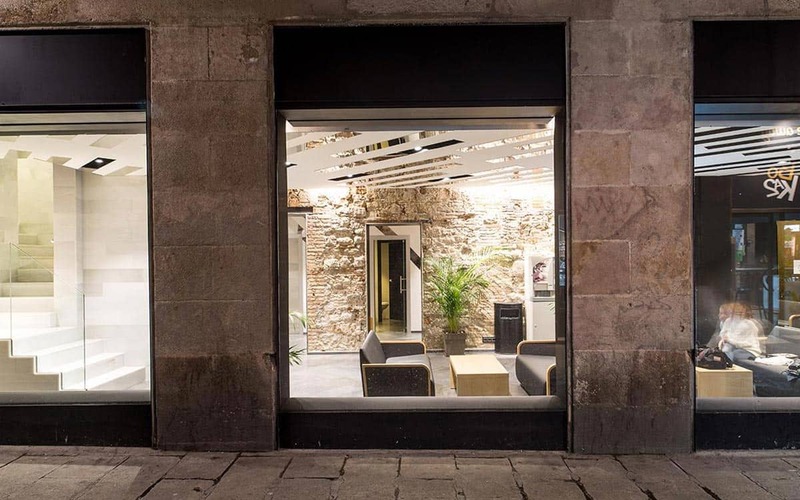 Housed in an early 20th century building, the inside is completely renovated. Here, you’ll find beautiful pieces of art decorating the walls, like frescoes, busts, and modernist posters. 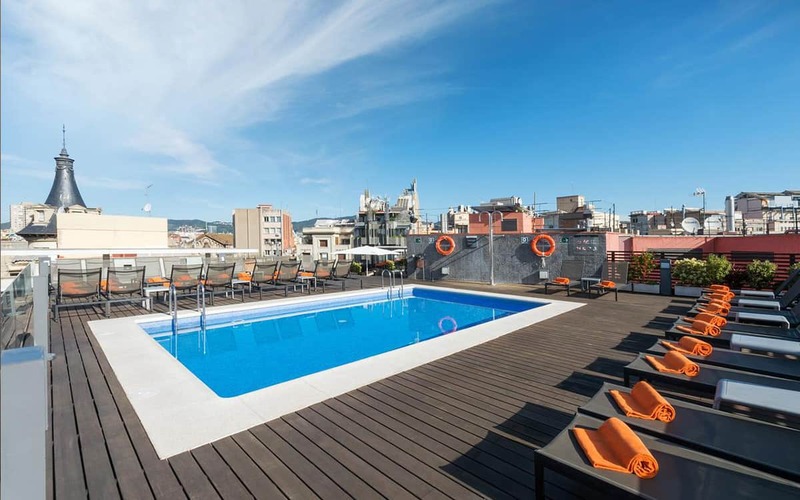 The features offered include a business centre, meeting rooms, a terrace, a solarium and swimming pool, free wifi, a museum about Ricard Opisso (a Catalan illustrator), and a rooftop gym and sauna. The Astoria also has a gourmet restaurant, where they serve local Catalan specialties cooked with products fresh from the market. The walls of the restaurant are covered in advertising posters by modernist artists. 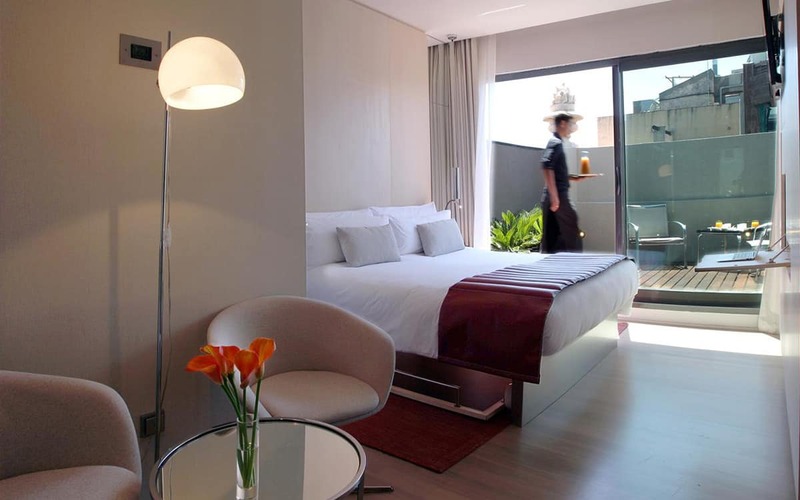 The style extends to the rooms too, where you’ll find flat screen LCD televisions (along with Canal Plus and satellite), individual temperature control panels, 24-hour room service, a minibar, and marble bathrooms. A note for dog lovers – small canine friends are permitted in the hotel (just not in the bar or restaurant). Still considering your options? Head to our hotel section for more recommendations.